UF/UF 143: The end of Castro and the return of T-Nak! You read that title right. T-Nak returns. Also Fidel Castro has died. Seem fishy the two have never been seen together? Is Castro really T-Nak? Is T-Nak really Castro? We report, you decide! Also, peep our new addition to the peanut gallery. 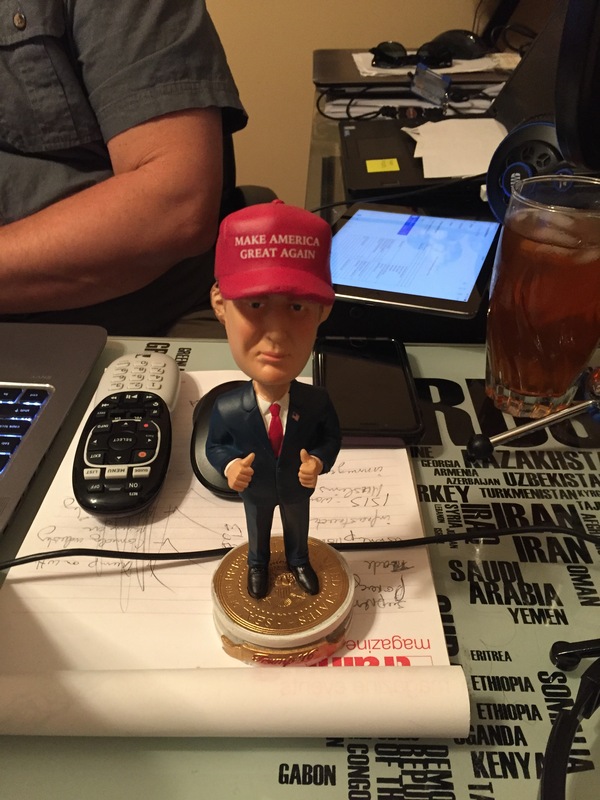 Make Bobble Heads Great Again! This entry was posted in Podcasts, Politics and tagged buzzfeed, Donald Trump, MAGA, pipeline, Trump 2016, Trump for President.